Now you don’t have to come to our website to get our radio broadcasts! If you have an iPod or other mp3 player, you can subscribe to our podcasts and get a week’s worth of radio programs in one 13-minute MP3 download. You can also find us on iTunes.com and Godcast1000 . 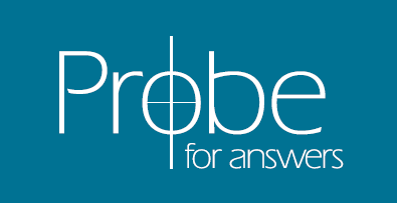 . . just do a search for “Probe Ministries.” (Or click on the links, which will take you straight to the Probe podcast on those sites.) If you don’t have an iPod or other mp3 player, you can download a free podcast receiver program from the internet that will allow you to listen to automatically downloaded programs on your computer. We like Juice. If you would like to automatically get updates of our website articles, click here.